The Backwater Sanctuary works closely with Dilara Pataudi (Divine Nature of Horses), an expert in alternative healing practices for equines. Dilara has already visited our Sanctuary and worked her magic on our rescues. She continues distance healing for some even now. My passion and mission is to help connect the divine nature of horses with the divine nature of humans. I believe all Horses have a special message for their (and every) Human. It is time for us to wake up to a new reality of what our horses have to say, how much we effect them and on what levels. Through helping heal the physical body the emotional resonance and relationship shared by horse and human is brought steadily into focus. This is how I love to work. By addressing the appropriate and relevant layer of healing for both Horse and Human IN THE MOMENT. There is no one formula there is simply our One connection. Dilara Pataudi is an intuitive empath, animal healer and advocate for deep healing and spiritual connection. 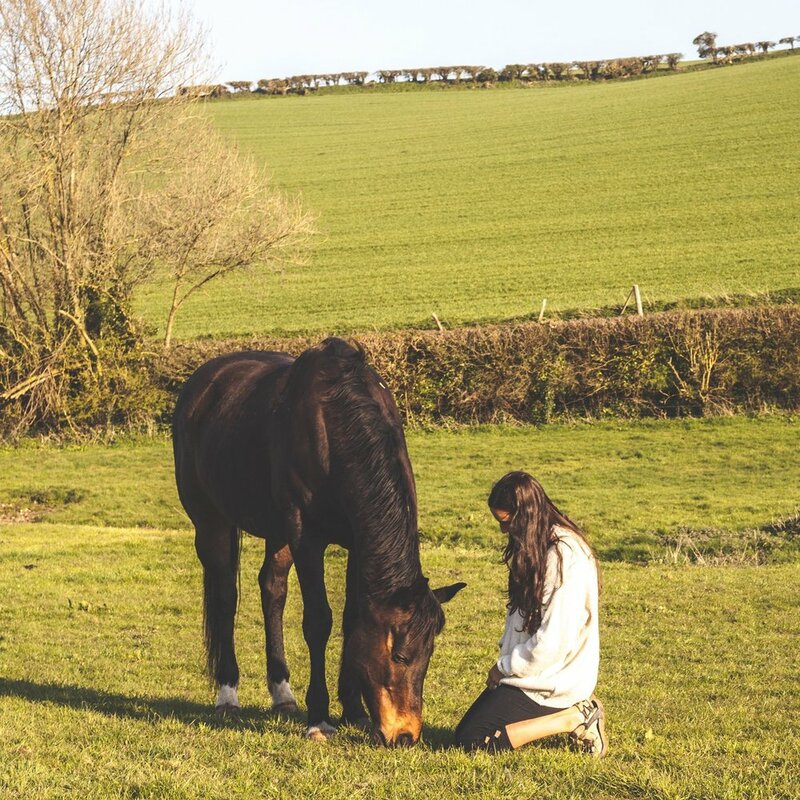 She is trained in a variety of different modalities for both the Human and Horse including Equine Craniosacral Therapy, Animal Communication, Advanced Animal Healing, and Reiki (Master Level).